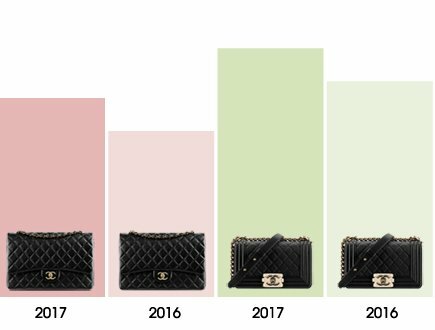 After months of guessing, rumors and gossiping about when Chanel will increase their prices, it finally happened in the end of May 2017. 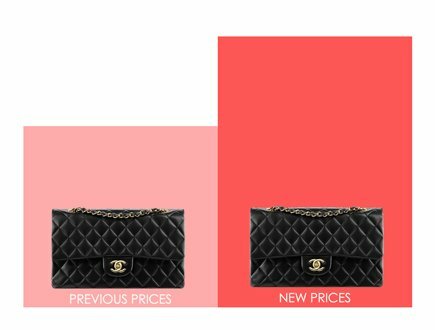 This post is an extended edition of the Chanel Price Increase Report 2017. 1. First it’s the experience. 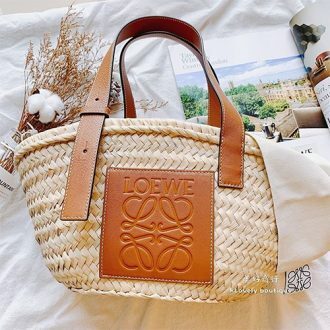 Buying your favorite handbag in a romantic and fashion city like Paris is like a dream come true. 2. You can take advantage of the tax-refund. Tourist can claim up to 14% tax-refund from the retail price, which feels like getting a bargain comparing to your own country. 3. Regardless of the tax-refund, the retail prices in Europe are still cheaper than any country. Now let’s calculate the new price. 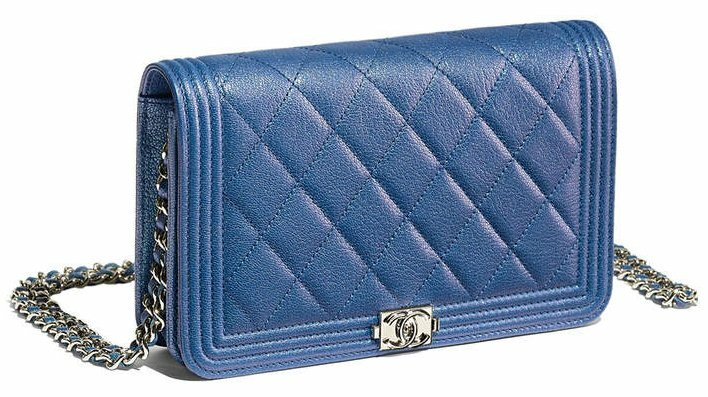 The Chanel M/L Classic Flap Bag is NOW priced at €4480 euro and that is $6931 SGD (as per 20 June 2017 currency conversion). What big difference! 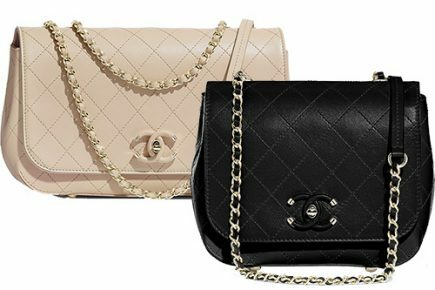 The Chanel Classic Quilted WOC, Boy Classic WOC and the Reissue 2.55 WOC are all part of the classic collection and most of them went up by 7%. 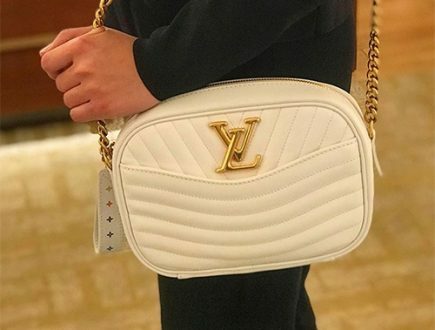 Only the Chanel Reissue 2.5 WOC was spared and was increased by 5%. The WOCs are less expensive than the larger Classic Flap Bags because they’re much smaller. 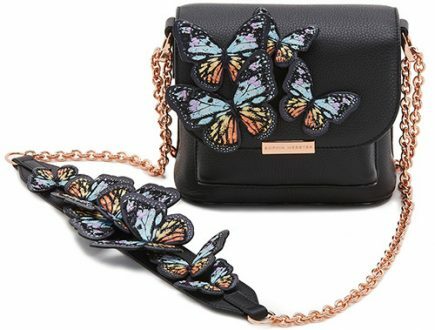 But the larger Classic Flap Bags only increased by 5%, so the 7% increase for a WOC is quite a lot. 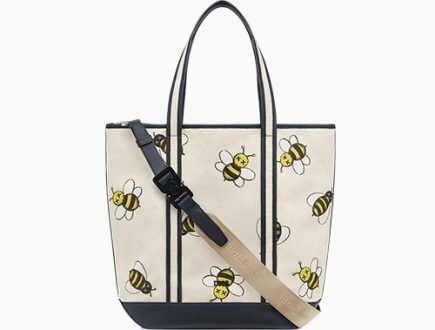 The Trendy CC Tote Bags as well as the Flap Bag version and the Bowling Bag version didn’t increased in prices. So it’s quite surprising to see that Chanel has excluded the Trendy CC WOC. The Trendy CC WOC is now 160 euro more expensive and it’s the biggest increase of them all in terms of euro’s. Other seasonal WOCs like the Chanel Futuristic WOC didn’t hiked in prices at all. Chanel didn’t take it easy on us. 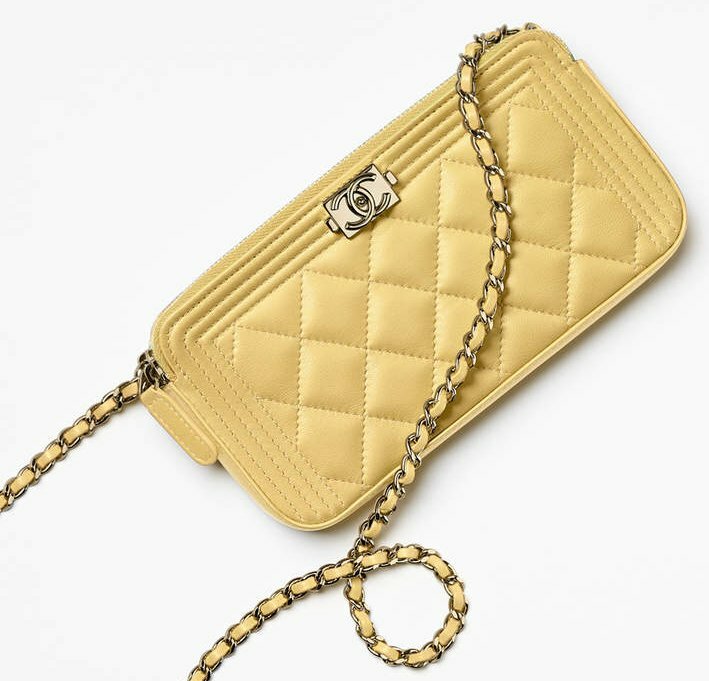 The prices of the Chanel Small Clutch with Chain are now around €70 euro more expensive, which a hike of approximately 5%. However, they’re still quite affordable for a mini timeless bag. For those that have already turned their back on the WOCs, perhaps this is a better option. 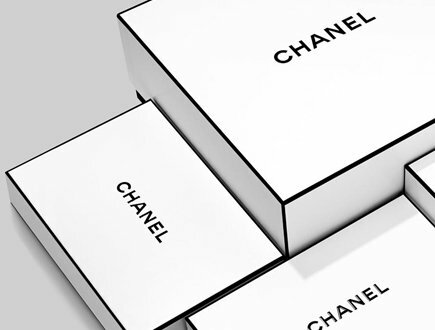 So keep your Chanel dream alive! Well then, how about the Wallets? Unfortunately, they have met the same fate like the Classic Flap Bag and the Small Clutch with Chain. All of them became 5% more expensive. While 50 euro is not really a lot if you compare it to bigger handbags, but these are small leather accessories – wallets. Why pay more if you could have got them for less? 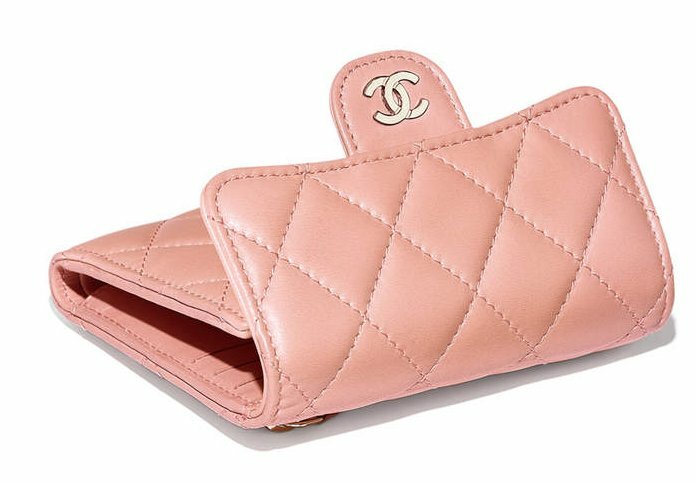 Another astonishing price increase that we’ve discovered is the Chanel Classic Keyholder, which is a cute mini coin wallet with a key ring on it. A few months ago, when we wrote an article about it, the price was €380 euro. And today? It’s retailing for €515 euro. Jaw-dropping prices! 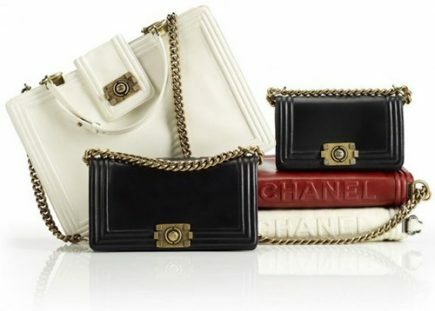 So beware for the next price hike, Chanel will continuously punishing those who procrastinated. Let’s us know your thoughts in the comment.